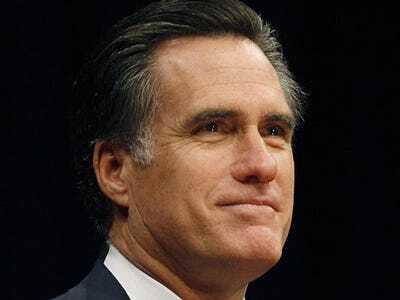 Former Massachusetts Governor Mitt Romney finished a respectable second in the CPAC straw poll and is viewed by many in the mainstream media as the “front-runner” for the 2012 GOP presidential nomination. There’s only one, giant problem: the Massachusetts state health care insurance plan known as “Romney-care.”. Romney’s health care initiative in Massachusetts strikes many conservative voters as nothing less than the precursor to President Obama’s national health care initiative, which was passed into law last year. Any number of conservative analysts argue that until Mr. Romney renounces Romney-care, his chances of winning the GOP presidential nomination next year are exactly zero. That’s how much, these analysts say, conservative voters hate Obama-care. The fact that Mr. Romney did not use his speech at CPAC to do just that is one reason why those same analysts say that — second-place straw poll finish aside — Romney’s CPAC weekend was not productive.